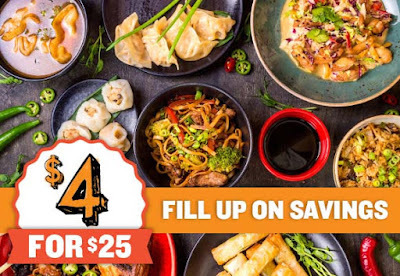 Right now most $25 restaurant certificates on Restaurant.com are on sale for only $4 when you use promo code FILLUP. Be sure to read the stipulations (such as minimum purchase amount) for each deal as they might be a little different. Sale ends today, August 7th.